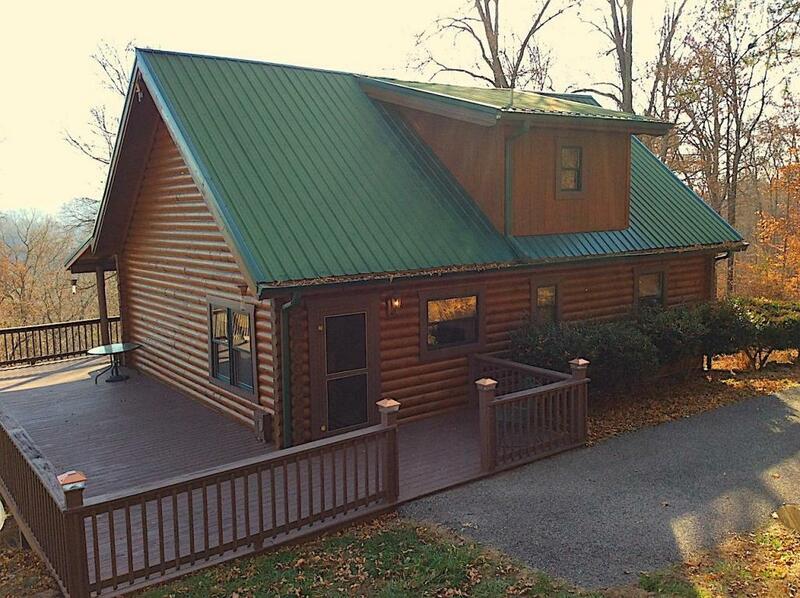 Updated log home with awesome unobstructed views of Norris Lake. 3-4 bedrooms, a full bath on every floor, newer large wrap around deck, partially covered and partially open decking, new stainless kitchen appliances, granite countertops, house recently sealed and painted, oversized garage with large door for boats, cars & ATV's. Garage has huge amounts of storage space & built-in cabinets. Almost 5 acres of woods .